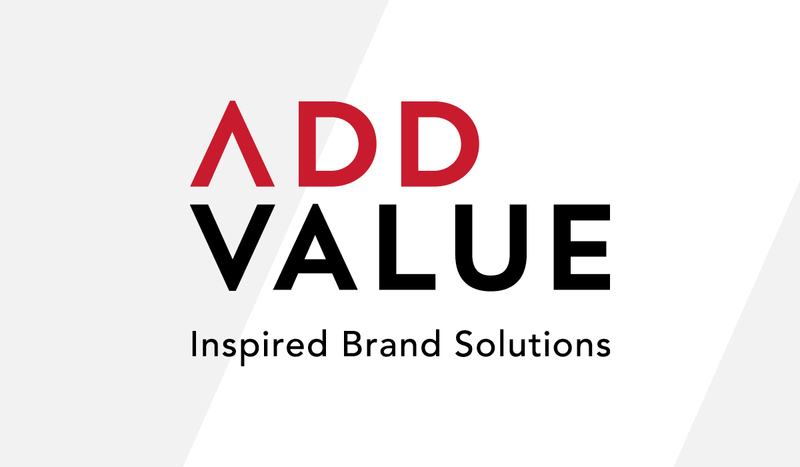 Add Value are a local business that produce branded promotional products. They recently asked Algo Más to help modernise their brand, without steering too far away from their existing iconic colours and quirky feel. 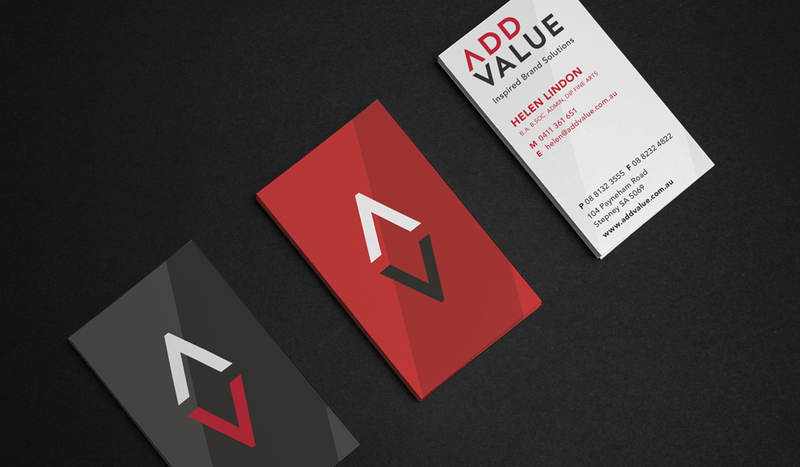 We came up with a very clean, contemporary and professional logo that turns the A in ‘Add’ into an arrowhead as a subtle shout-out to the target in their existing logo, ensuring that it is upwards-pointing to show the business growing and moving on up. The logo is supported by a dynamic stand-alone icon for flexibility, as well as a tagline that captures what Add Value stands for. 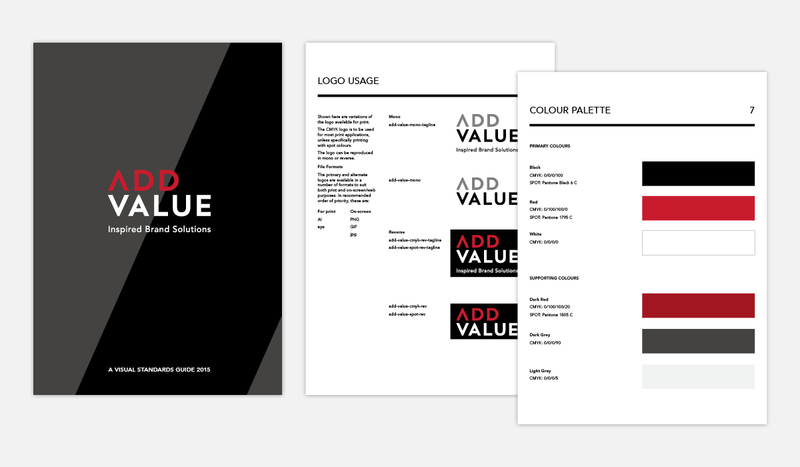 We then designed some business cards as well as a style guide, and are currently in the process of implementing further collateral.